Don’t let that old Toyota cost you any more money, get handsomely paid to get rid of it! Toyota Wreckers Auckland will tow a wrecked, damaged, used or junk car, truck, SUV Toyota for free today. You can even drive it to one of our auto salvage Auckland and get cash for your car faster. Ready to find out how you could earn up to $9000 Cash on the spot for your scrap, unwanted, old and broken Toyota? We also stock a range of BRAND NEW aftermarket and GENUINE parts as well as second hand parts. 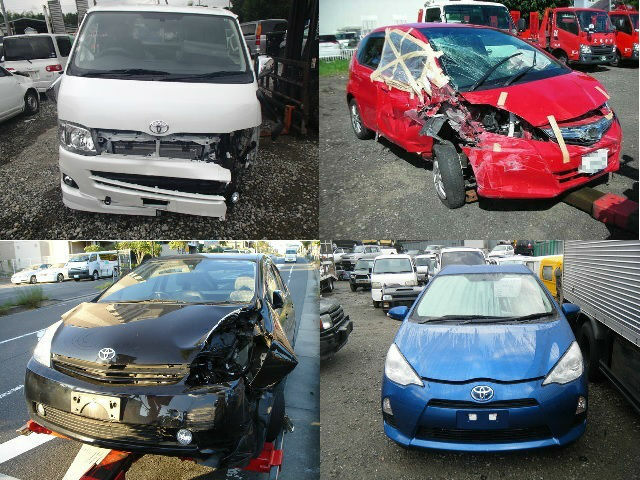 At Toyota Wreckers Auckland, we will endeavor to find the Toyota part you are after. As the leading Used Auto Parts Yard in Auckland, the professional and knowledgeable auto salvage at Toyota Wreckers Auckland is ready to guide you with your Toyota car issues and help you decide which auto products are most suitable to your needs. At Cars Wrecker we use various types of part locator services so if we do not have what your looking for in stock we can still get our hands on it! Pickup for Toyota Cars, Vans, 4WD trucks. Earn Easy Cash in exchange of your Toyota vehicle. Car Removal at Zero fees. Eco-Friendly processes for disposing Toyota vehicles. 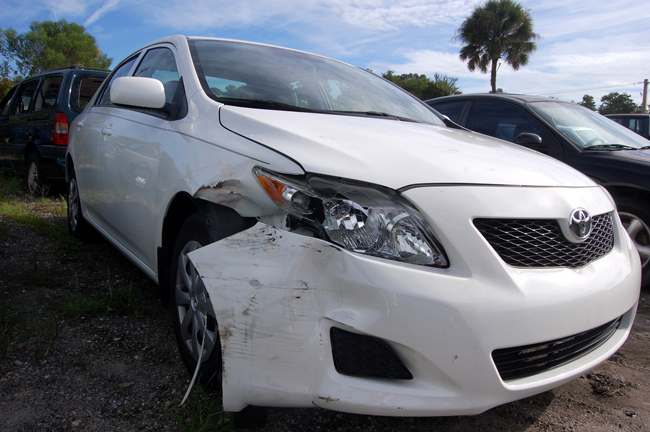 Any damaged, wrecked, or broken down Toyota cars are accepted. This entry was posted in auto salvage and tagged camry wreckers, corolla wreckers, corona wreckers, toyota 4x4 wreckers, Toyota Avalon wreckers, Toyota Caldina wreckers, Toyota Camry wreckers, toyota car wreckers, Toyota Corolla wreckers, Toyota Corona wreckers, Toyota Echo wreckers, Toyota Estima wreckers, Toyota Matrix wreckers, Toyota Paseo wreckers, Toyota Previa wreckers, Toyota Prius wreckers, Toyota recyelersAuckland, toyota second hand parts, toyota spare parts auckland, Toyota Starlet wreckers, Toyota Supra wreckers, toyota used parts, toyota wreckers auckland, Toyota Wreckers Auckland camry, Toyota Wreckers Auckland hilux, Toyota Wreckers Auckland parts, Toyota Wreckers Auckland south, toyota wreckers north shore, Toyota Yaris wreckers on April 8, 2013 by Cars Wrecker.